Hello, faithful reader! 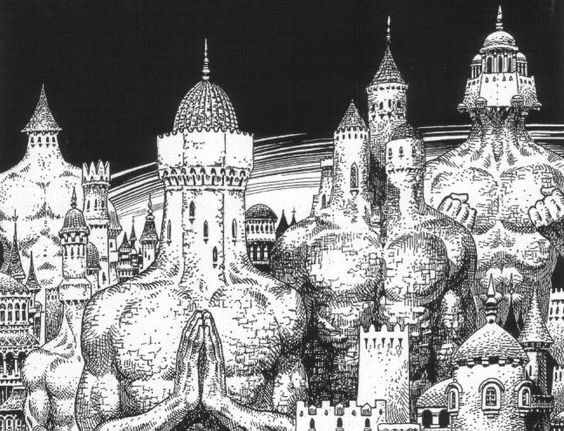 In an attempt to get back to posting real content for you games, I have decided to do a 'trading-spaces' on a friend's blog. The author of this post is named Chris Larr, and I am please to be able to do this with a talented word-wizard like him. Below are 3 items from my Infinite City, along with 3 original illustrations. I hope you enjoy the items as much as I have. Teslan Radio: Once guarded and revered as sacred by the secretive and eccentric (yet inventive) Teslan Monks, who believed it was a conduit to their patrol deity, this relic was lost during the infamous Cataclysm of the Long Dark. Though missing, it was rumored to still exist within the confines of the Infinite City. The Radio appears as a small, flimsy, handheld transistor radio made of scratched and aged white plastic with 2 tarnished chrome knobs. The Radio allows the user to flawlessly tune into the thoughts and emotions of those within range. The user need only dial and the combined powers of telepathy and empathy are granted (although, if multiple individuals are within range, there is no indicator of whose thoughts/emotions are actually being monitored [which may prove problematic if used in a large crowd of people]). 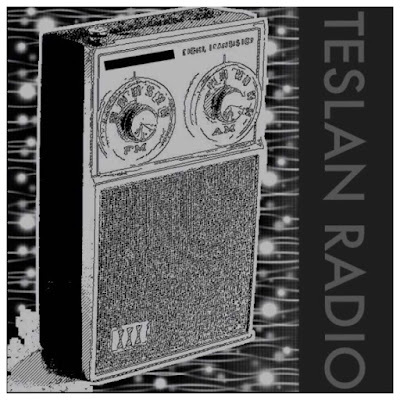 No item or spell can block the Teslan Radio. The broadcast range is approximately 111 feet in all directions. The thoughts and emotions are broadcast though the small, tinny built-in speaker (of which the volume can be adjusted). 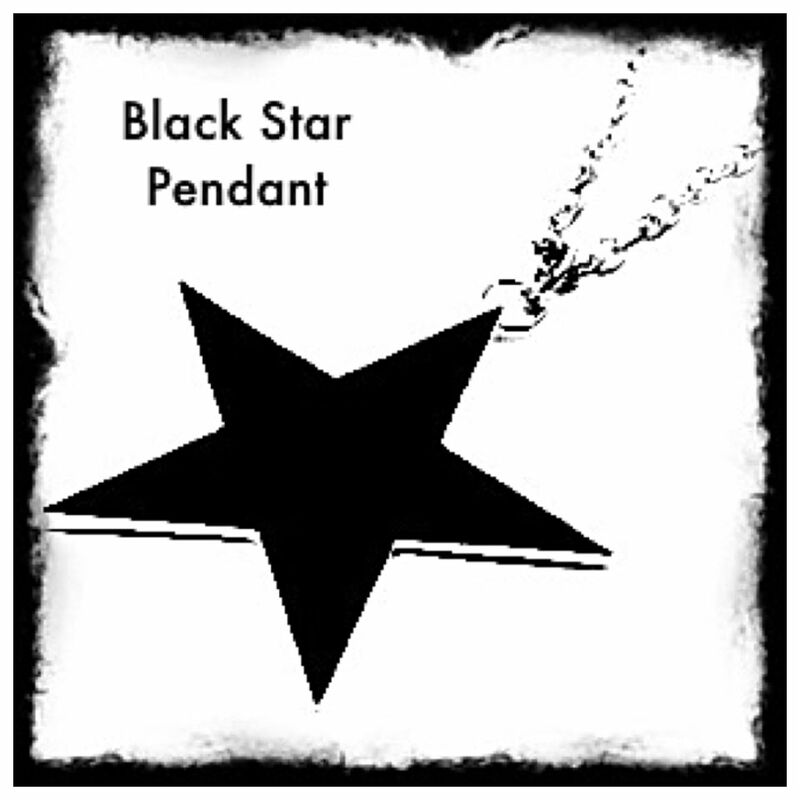 Pendant of the Black Star: The origin of this unique artifact has been long lost, believed to only exist in legend. The pendant appears as a perfectly formed 5-pointed star that is completely jet black in color (in fact, it absorbs any ambient light, creating no reflection). The Black Star confirms extremely potent advantages to its user. It combines the properties of a +3 Ring of Protection and a Ring of Regeneration. The pendant also increases ALL attributes by +1 (even exceeding 18). Fighter (Paladin, Ranger, etc): +2 on ALL 'to hit' and 'damage' rolls in combat. Magic User (Illusionist): 1 bonus spell memorized per level. Thief (Assassin, Monk): All percentile abilities receive a +20% bonus. Cleric: +2 level shift when turning/controlling undead. If multi-class, the more prominent class receives the bonus. However, with this phenomenal power comes a horrid curse: Once the Black Star is worn, the user will only have 30-300 days of life remaining (30d10). While the player can die earlier through combat or accident, nothing can prevent this eventual fate from occurring (at best, a 'Wish' spell will prolonged the inevitable character demise by 10d10 days). The user's life will burn brightly, yet briefly. 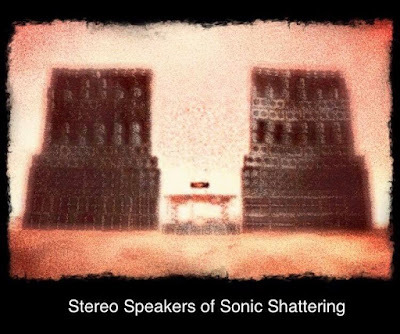 Stereo Speakers of Sonic Shattering: Appearing as a pair of gargantuan stereo speakers (dimensions 20x6x6 and weighing 1000 lbs each), the Speakers have unparalleled destructive capabilities. When properly installed, sounds played through the Speakers produce enough destructive force to shatter stone and rend metal. With an effective conical range of 600 feet, at its limit, damage dealt from the Speakers is 10d10 per round (save vs Breath Weapon for half damage). For every 100 feet closer to the speaker, the damage is increased by 5 dice (550 ft = 15d10 damage, 500 ft = 20d10 damage, etc). Standing behind the speakers and outside of the sonic cone will prevent damage from being inflicted. However, each time the speakers are first installed to a power source, there is a 5% chance + 5% for every point of INT under 18, that feedback will occur, causing DOUBLE damage to everything and everyone within a 600 foot radius. Ancient legends recall the daring exploits of King Who who used the Speakers during the Battle of Smithhammer to utterly annihilate a massive invading force, thus saving his Kingdom from being conquered. Properly comprehending the awesomely destructive power of the Speakers, the young, yet wise, King promptly uninstalled them and hid them away. To this day, the Speakers have not been found.